A release party for NER Volume 35.4 will occur at the Hugo House in Seattle! Poetry editor Rick Barot will emcee, and copies of his inaugural issue will be available. Readers include NER contributors Kelli Russell Agodon, Kevin Craft, Susan Rich, Christopher Robinson, and Michelle Peñaloza. 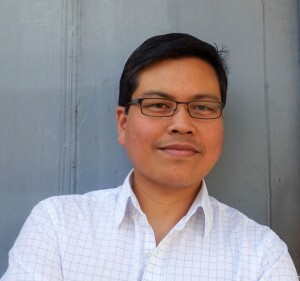 NER poetry editor Rick Barot has publish ed two books of poetry with Sarabande Books: The Darker Fall (2002), and Want (2008), which won the 2009 Grub Street Book Prize. He has received fellowships from the National Endowment for the Arts, the Artist Trust of Washington, the Civitella Ranieri, and Stanford University, where he was a Wallace E. Stegner Fellow and a Jones Lecturer. His third collection, Chord, will be published by Sarabande in 2015. Kelli Russel Agodon is an award-winning poet, writer, and editor from the Pacific Northwest. Her most recent collection is Hourglass Museum (White Pine Press, 2014) and The Daily Poet: Day-By-Day Prompts for Your Writing Practice, which she coauthored with Martha Silano. 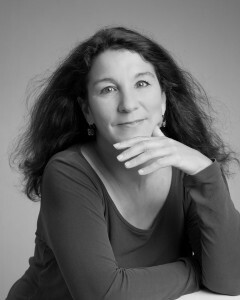 Her second collection, Letters from the Emily Dickinson Room was chosen by Carl Dennis for the winner of the White Pine Press Book Prize, and was also the Winner of ForeWord Magazine’s Book of the Year in Poetry as well as a Finalist for the Washington State Book Prize. 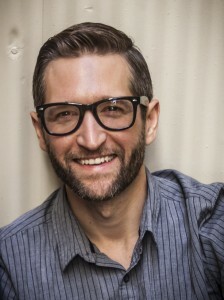 Kevin Craft is the editor of Poetry Northwest. His books include Solar Prominence (Cloudbank Books, 2005), and five volumes of the anthology Mare Nostrum, an annual collection of Italian translation and Mediterranean-inspired writing. New poems have appeared recently in Poetry, Kenyon Review, Collagist, and New England Review. He lives in Seattle, and directs both the Written Arts Program at Everett Community College and the University of Washington’s Creative Writing Summer in Rome Program. Michelle Peñaloza grew up in Nashville, Tennessee. Her poetry has appeared most recently in Asian American Literary Review, TriQuarterly, Oversound, Pinwheel, and INCH. 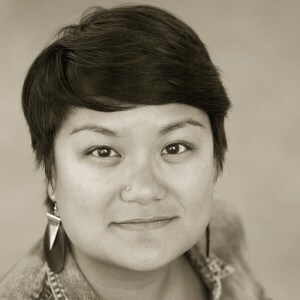 She is the recipient of fellowships and awards from the University of Oregon, Kundiman, Artist Trust, Jack Straw, Hugo House, and Literary Arts. Her chapbook, landscape / heartbreak, is forthcoming from Two Sylvias Press in Spring 2015. Susan Rich is the author of four collections of poems: Cloud Pharmacy, The Alchemist’s Kitchen, Cures Include Travel, and The Cartographer’s Tongue /Poems of the World. She has received fellowships and awards from Artists Trust, the Times Literary Supplement, PEN USA, and the Fulbright Foundation. Susan’s poems have appeared in many journals including Alaska Quarterly Review, Gettysburg Review, Harvard Review, and New England Review. 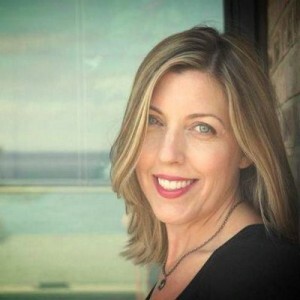 She is co-founder of Poets on the Coast: A Writing Retreat for Women and the new Seattle reading series WordsWest. Christopher Robinson’s debut novel, War of the Encyclopaedists, co-authored with Gavin Kovite, will be published by Scribner in May 2015. 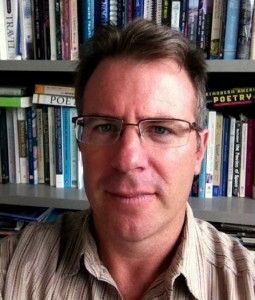 His work has appeared in Missouri Review, Alaska Quarterly Review, Kenyon Review, McSweeney’s Online, and elsewhere. He is a recipient of fellowships from the MacDowell Colony, Bread Loaf, and the Djerassi Resident Artist program, among others. He earned his MA in poetry from Boston University and his MFA from Hunter College. His secret underground lair is located somewhere in Seattle.